As they age, Hemerocallis plants (day lilies) become congested and the flower size gets smaller. 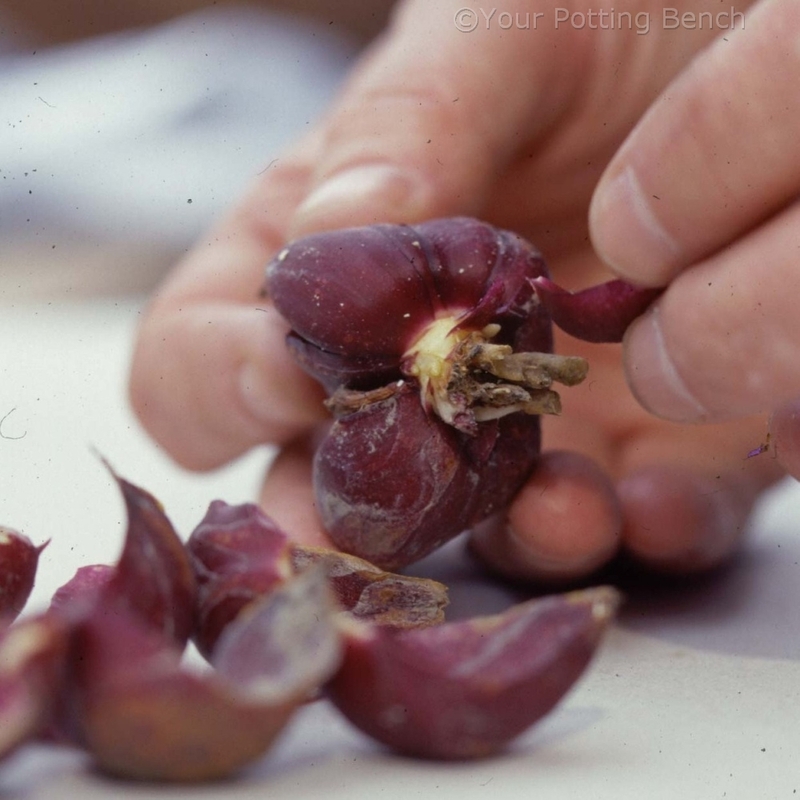 At this stage, they benefit from lifting and dividing to get rid of the oldest parts of the clump and replant the younger, healthy parts. Lift the entire clump of plants if you can. 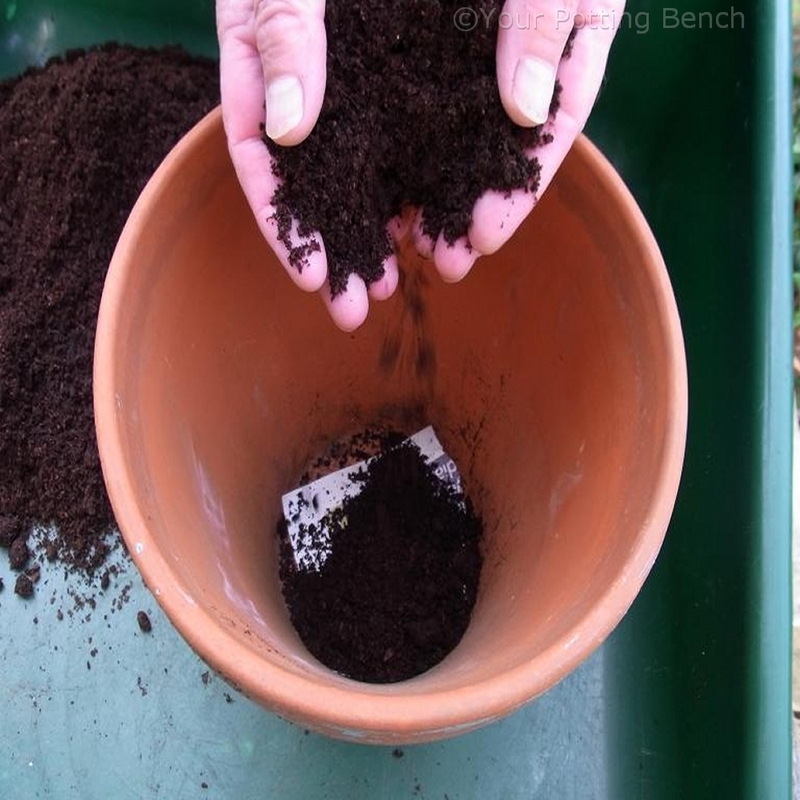 Shake off the loose soil and lay the clump on a worksheet. 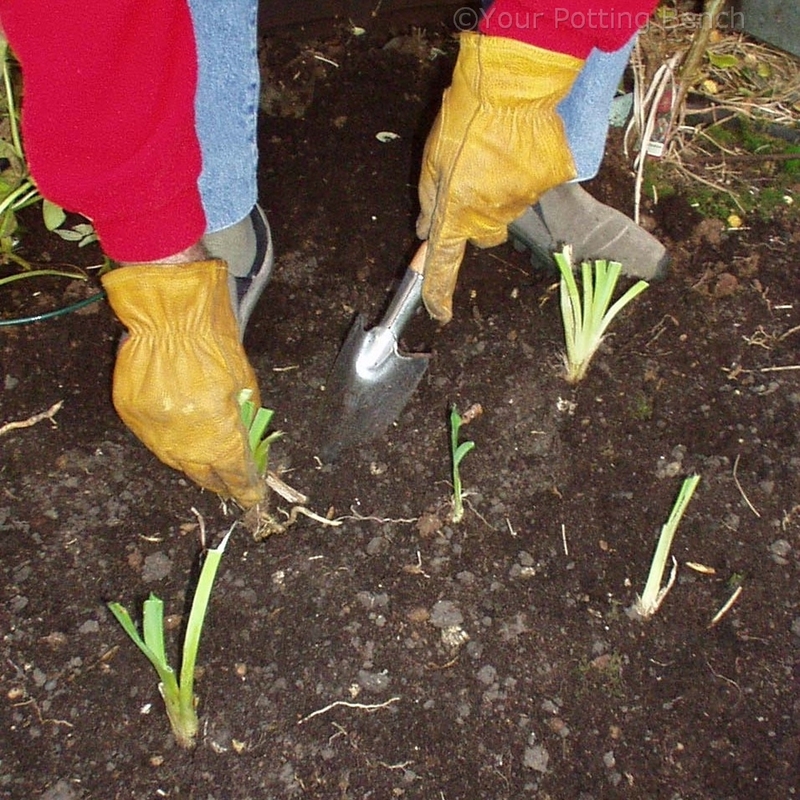 Push two garden forks into the middle of the clump, back-to-back and spread them apart to split the clump. 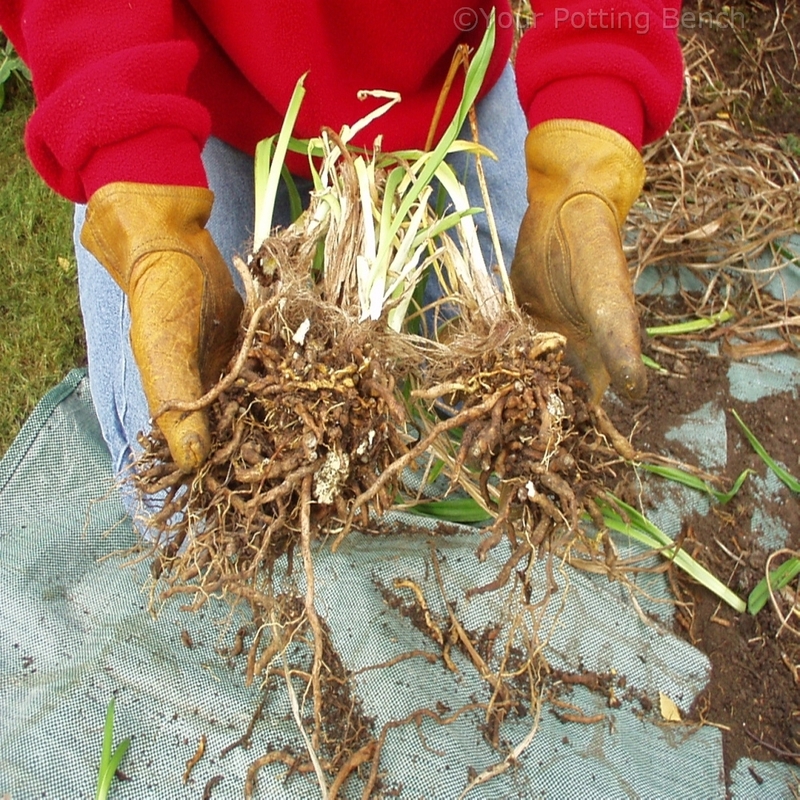 Work through the clump, keeping the parts with strong roots and healthy shoots. Discard the oldest, most woody parts of the roots. 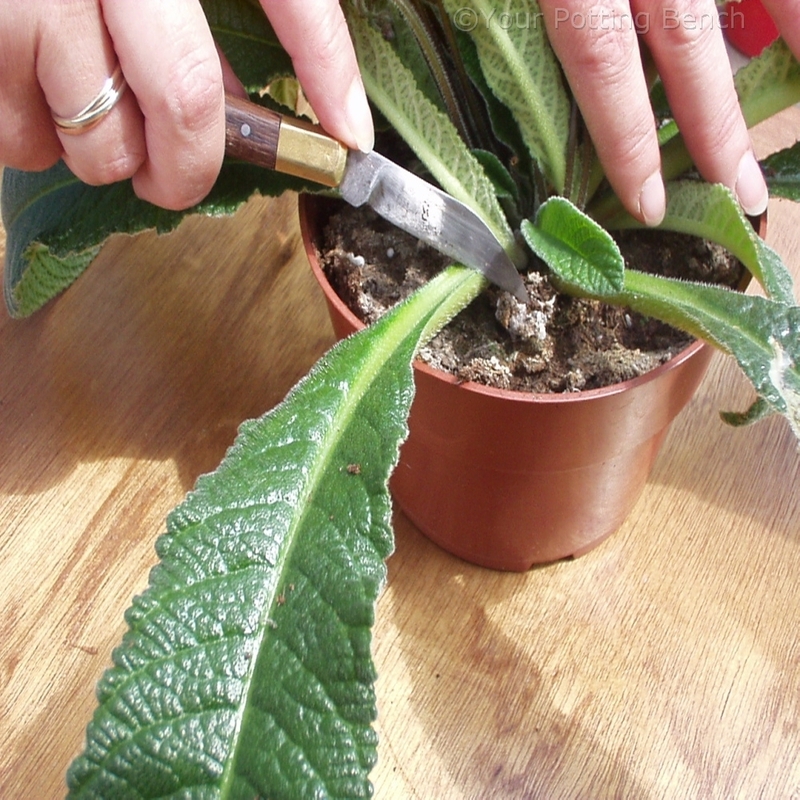 In order to reduce the stress on the parts of the plant you intend to keep, reduce the length of the leaves by two thirds. 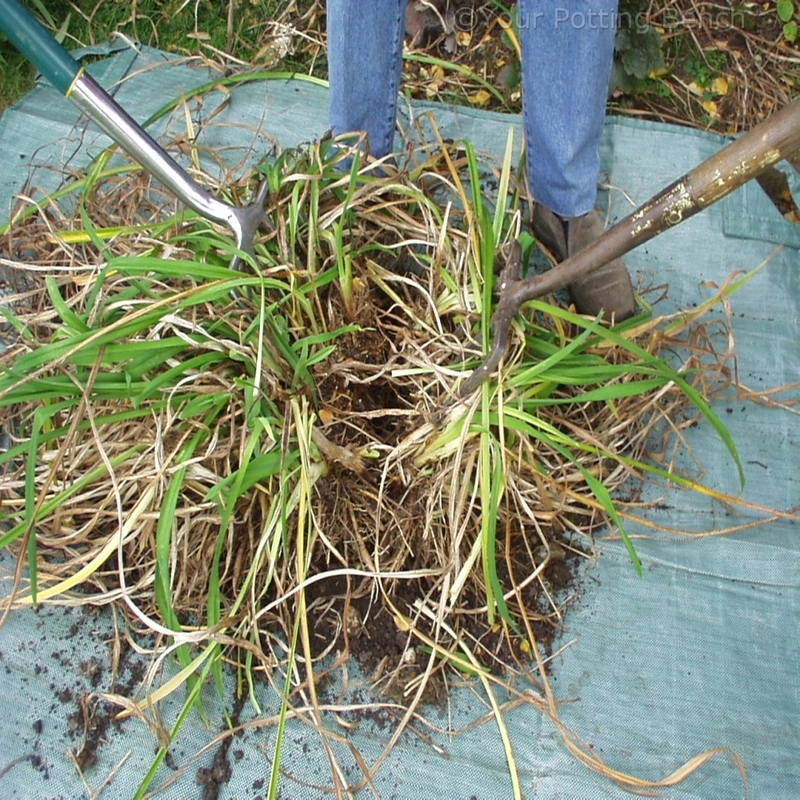 Having less leaf area to supply with water means the roots can use their energy to re-establish the plant. 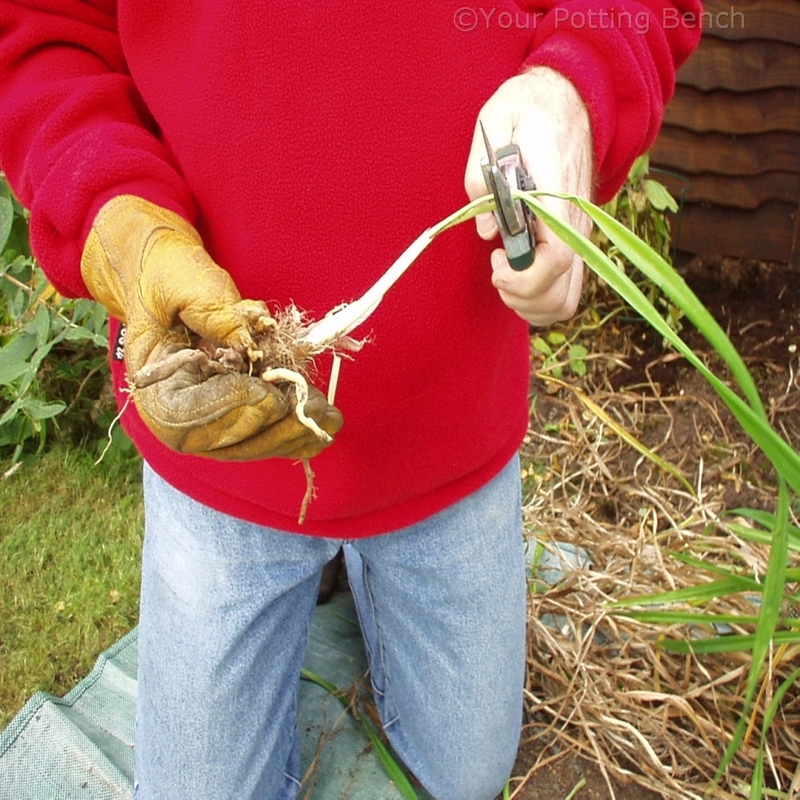 Once you have decided how much of the clump you are keeping, replant the shoots. 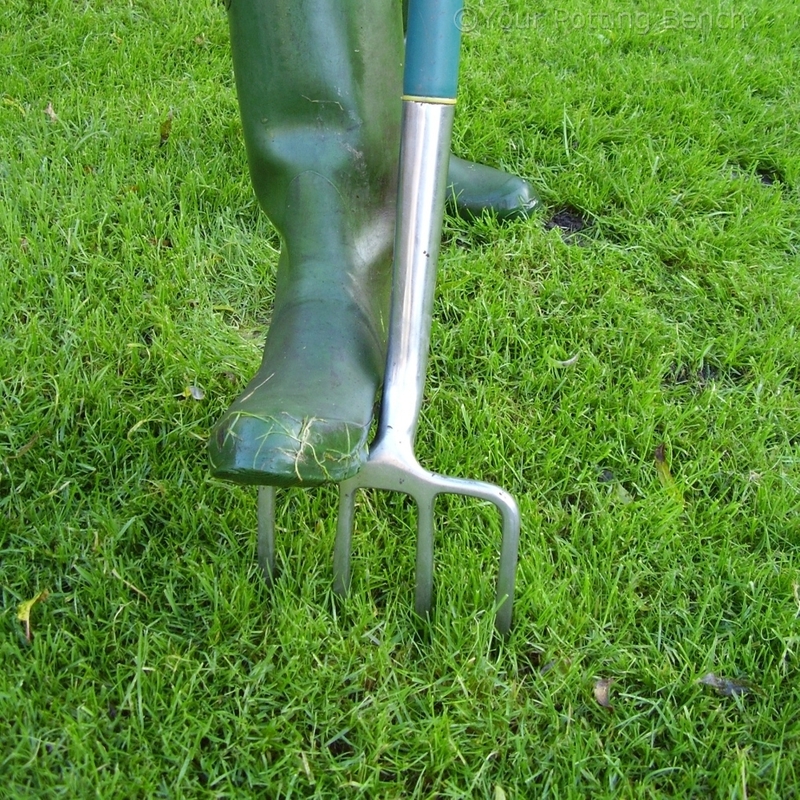 Give them plenty of room to grow and apply fertiliser around them, forking it lightly into the soil surface and watering well to settle the soil and ash the feed down towards the root zone.